Once iWork files are wiped out locally, MacRumors confirmed that iOS 8 devices then quickly sync with iCloud to delete data there and on your other machines, as well. There doesn’t seem to be any easy way to recover these lost files, as iCloud does not have a Trash folder. Affected users will likely need to use a Time Machine backup or contact Apple support. Obviously, the best way to avoid losing your files is to stay away from the “Reset all Settings” button entirely. 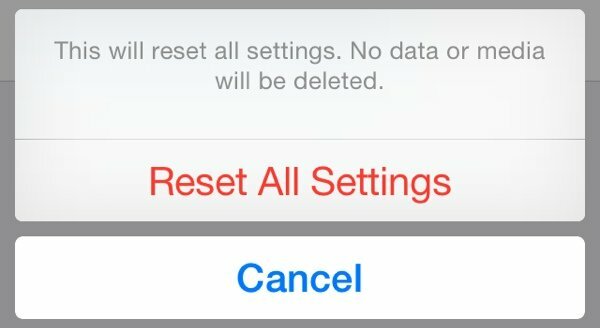 It’s located in your Settings app under General > Reset. 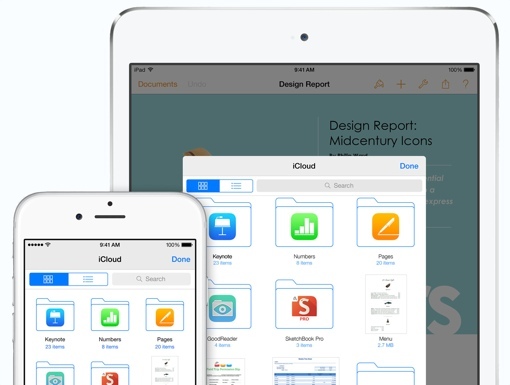 You may also want to make duplicates of all your iWork files in a secondary cloud account like Microsoft OneDrive. The new iCloud Drive service, introduced with iOS 8, is meant to act as Dropbox-type cloud storage for documents you’d like to access on multiple devices. You can enable the feature now, though it won’t be fully functional until the release of OS X Yosemite (10.10) later this year. If you haven’t enabled iCloud Drive yet, you should definitely wait until this bug is addressed to do so.